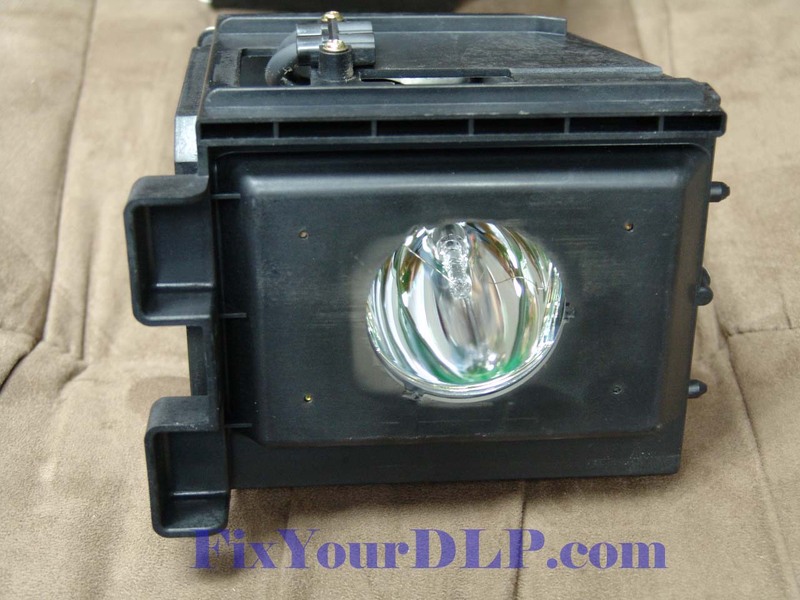 You can purchase OEM bare Lamps if you have the BP96-00826A housing otherwise if you currently have the discontinued BP96-00608A or BP96-00837A enclosure, you will have to purchase the new lamp+housing. Both are available through Discount-Merchant.com at the best prices available anywhere. 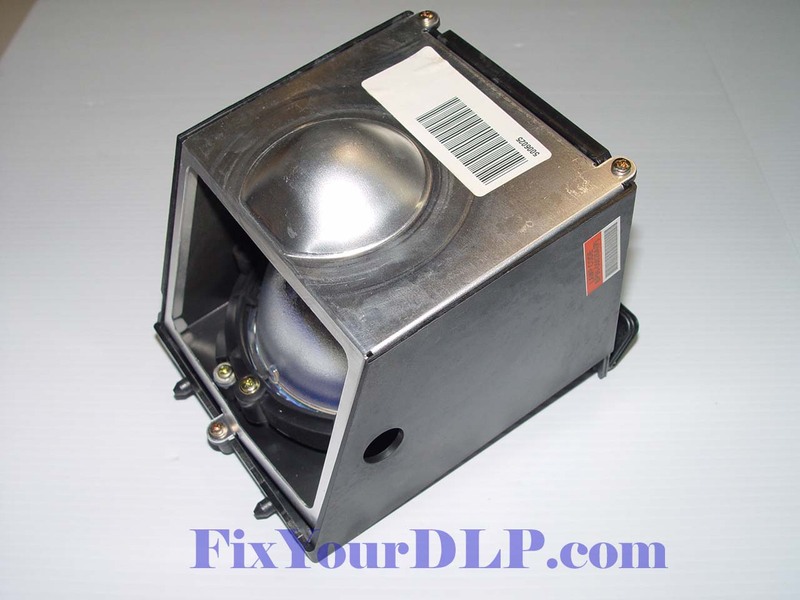 You can purchase OEM bare Lamps if you have the BP96-00826A housing otherwise if you currently have the discontinued BP96-00608A enclosure, you will have to purchase the new lamp+housing. Both are available through Discount-Merchant.com at the best prices available anywhere. 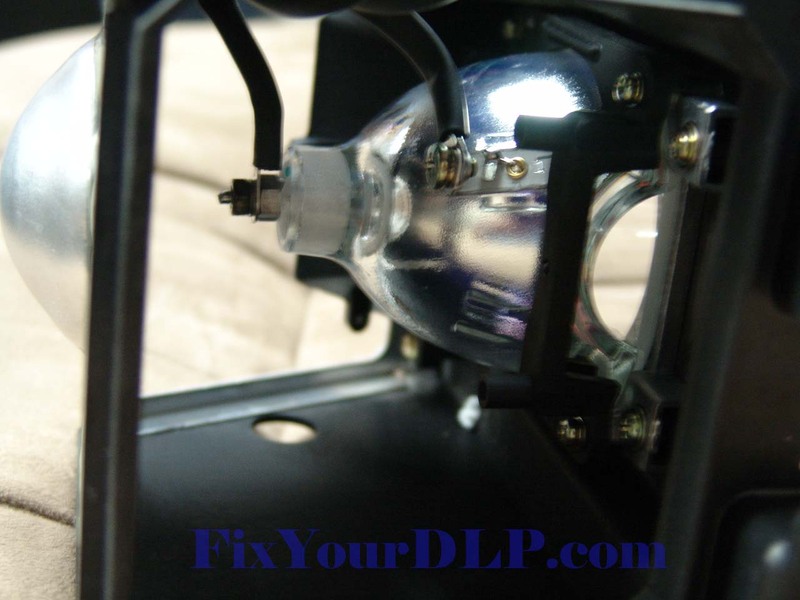 Hi, now that I have replaced my blub, which had a remarkable 14,070 hrs, with the new style blub with your new adapter, I was wondering If your inventor types might come up with a way to reto-fit the new led light engine into our old samsung dlp’s?????? Be Aware!!!! 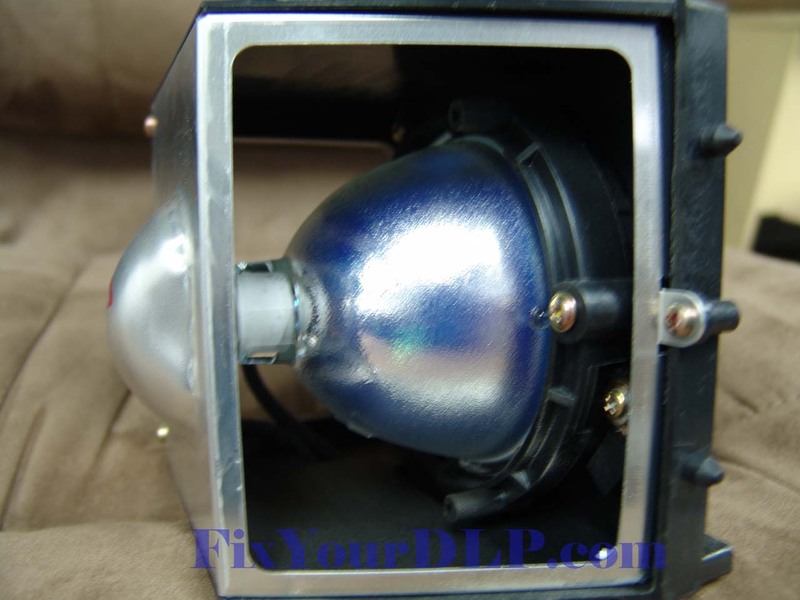 I had the original Phillips big lamp, BP96-00608A, rated at 100W/120W, in a HLP series DLP, with a 120W ballast. 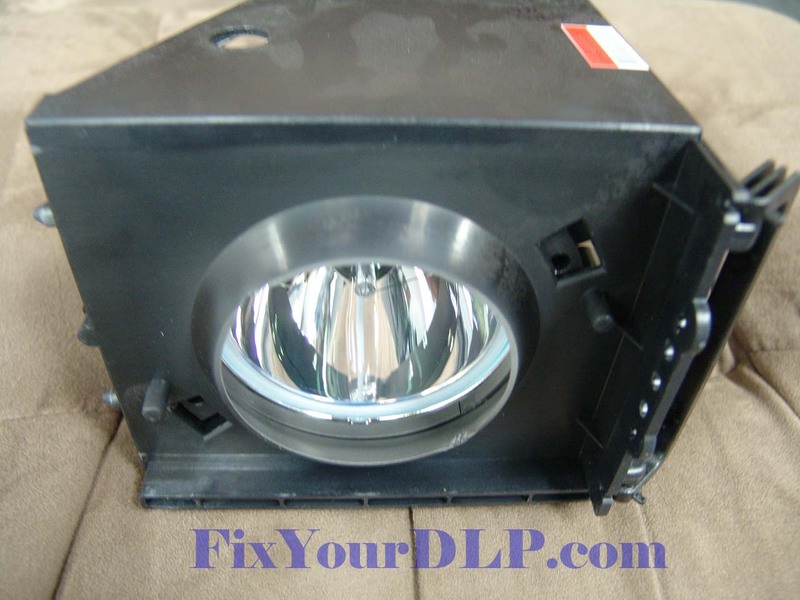 Ordered a replacement lamp + housing using the link provided in this post. The phillips replacement lamp sent to me was rated at 120W/132W, and it would not ignite after installation. 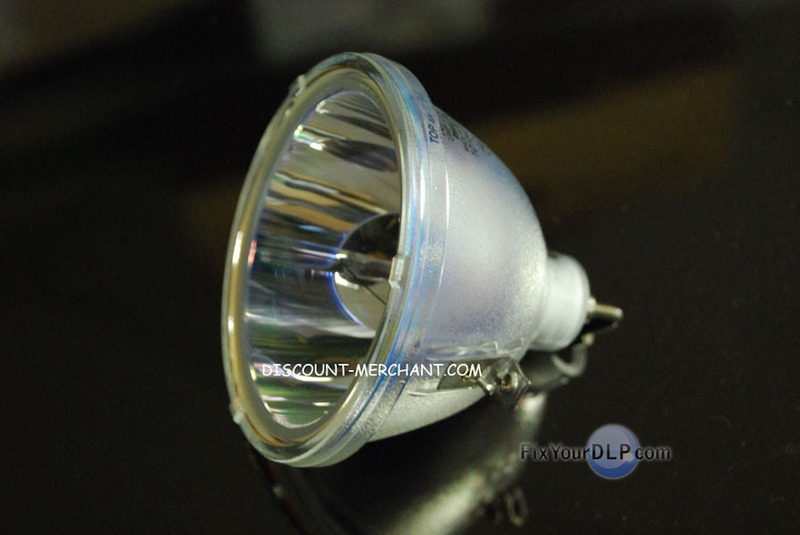 I called the vendor and they claimed the higher rated bulb is 100% compatible with my DLP, and its 120W ballast; everything I read on the Internet also indicated it should work. I eventually replaced my old ballast with a new one also rated 120W, but the new lamp still did not ignite. I had another vendor send a 100W/120W phillips lamp, and it ignited easily – even with my old ballast installed. 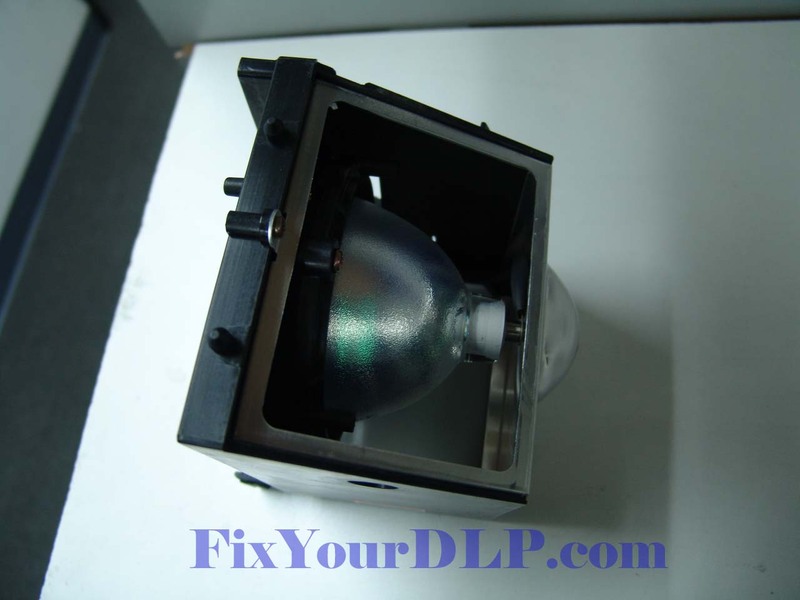 Just for more background information, the old Phillips “big” lamp is no longer being manufactured, so if this is the lamp you have, you must get a new housing, or an adapter for your old housing, but, to be on the safe side, ensure the replacement bulb is rated at 100W/120W.